Here we are sharing 18 Outstanding Tweet's on #Airtel4G Trending On Twitter. Tweet with #Airtel4G and let’s unlock the new ad :) Awesome! Guys don't tweet with #Airtel4G so they won't unlock the new ad. Have you tweeted to unlock #Airtel4G yet? Join the party now to witness the amazing speeds of The Fastest Network Ever! Tweet #Airtel4G n number of times and @AirtelIndia will debut the new advertisement online! 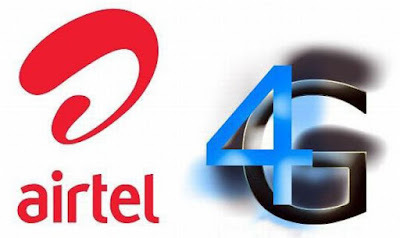 Can #Airtel4G download all parts of the expendables in minutes or hours? Tweet with #Airtel4G and let’s unlock the new ad of @airtelindia Whoa!! :D Now thats something I am looking forward to! If I can I download a movie on my mobile on #Airtel4G it will be awesome.